Ah, Alolan Dugtrio. 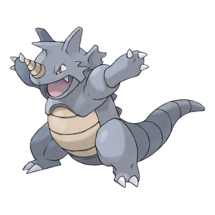 It manages to look ridiculous and fabulous at the same time, and has spawned a respectable number of memes within the greater Pokémon community thanks to its flowing golden locks. But is it actually useful? 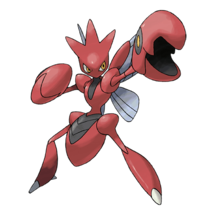 Spoiler alert: it’s definitely more interesting than its Kantonian counterpart due to its typing and higher attack stat, but at the end of the day it’s still an underwhelming addition to the game. Not much analysis is needed here; by simply looking at its mediocre stats, it’s clear that Alolan Dugtrio won’t find much use in the meta. 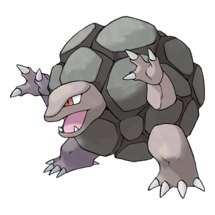 There are far superior attackers and defenders that share each of its types. 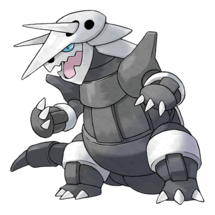 With Gen 4 on the horizon, we can confidently say that Dialga (a SteelDragon legendary) will rise to the top of the Steel attackers list. 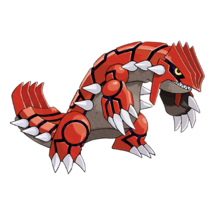 And of course, no other Ground type across all generations comes close to the might of the Continent Pokémon, Groudon. 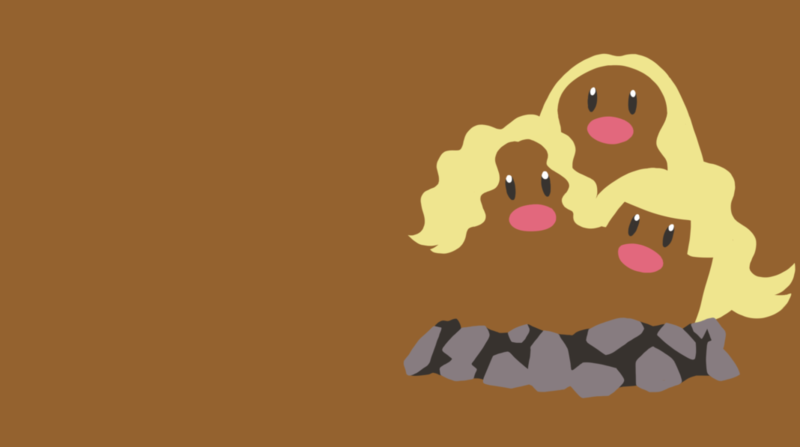 Although it is true that Alolan Dugtrio boasts a hefty list of resistances, it’s still not recommended to be used as a defender. 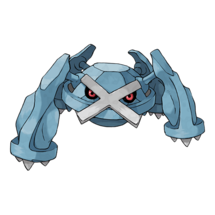 Its Steel typing makes it vulnerable to Fighting, which is one of the most commonly used gym attackers (due to the gym meta’s dominance by tanky Normal types). Things are not looking too bright on the meta side of things, so let’s switch over to some lore! 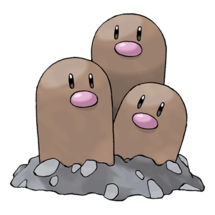 Alolan Dugtrio’s hairs are actually strands of steel that help the Mole Pokémon detect underground vibrations. In the episode Getting the Band Back Together! from the Sun and Moon anime, DJ Leo’s partner Pokémon is a singing Alolan Dugtrio (a ridiculous episode, but still quite funny).